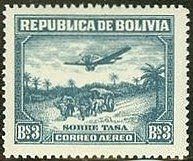 In 1930, Bolivia issued a set of eight airmail stamps picturing scenes of rural Bolivia (Scott #C27-34). 5,767 sets were issued, and Scott '12 prices the unused set at $23.60 . This set is yet another grossly undervalued issue from a Latin American country. 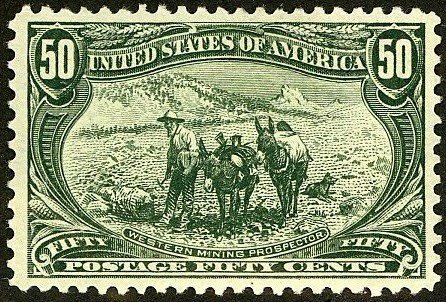 There are many collectors who focus on the region as a whole, which supplements demand for the stamps of the individual countries.